This is 2-3 coats. 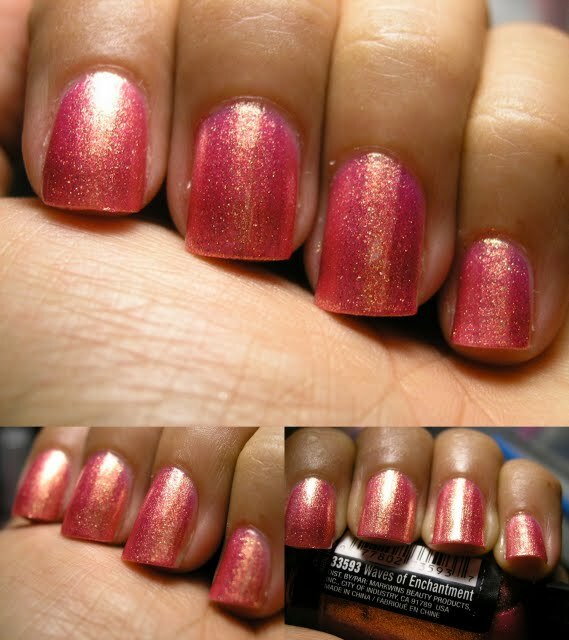 It reminds me of Zoya Rica. It is a pretty color but the gold tones are very strong on my skin tone.